After what seems like a full year of anniversaries last year, we’ve got one more! 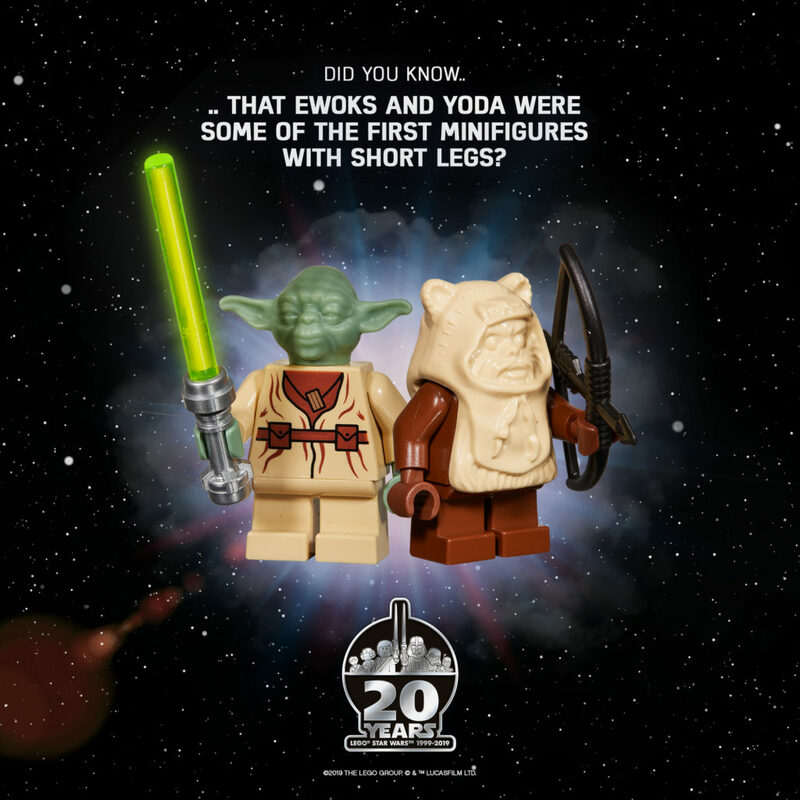 LEGO Star Wars has turned 20, and what an amazing 20 years it has been! 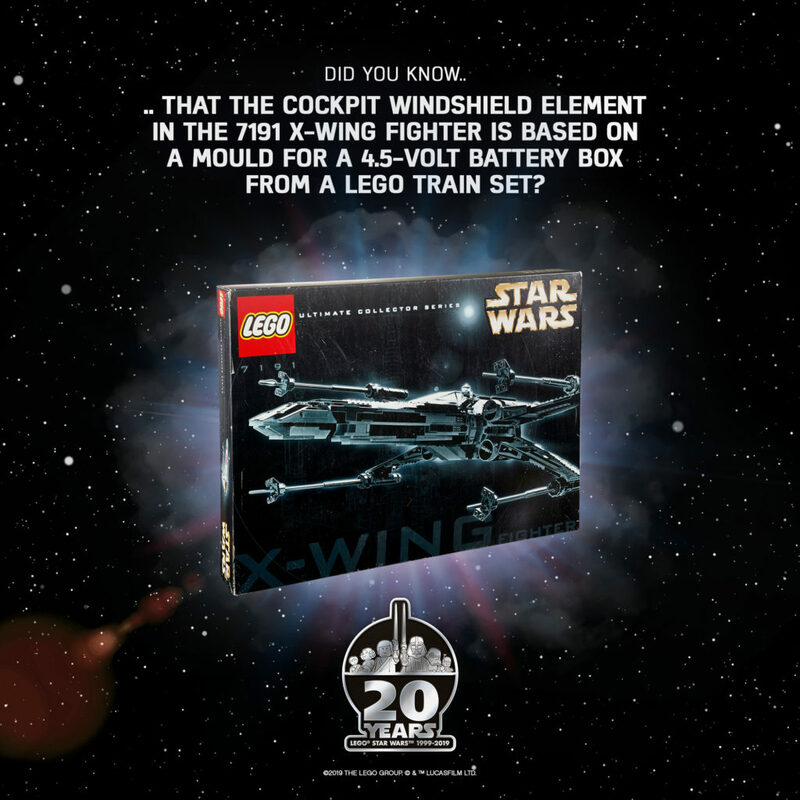 While I’m not the biggest collector of LEGO Star Wars, I’m a big fan of the films, so this is exciting news. 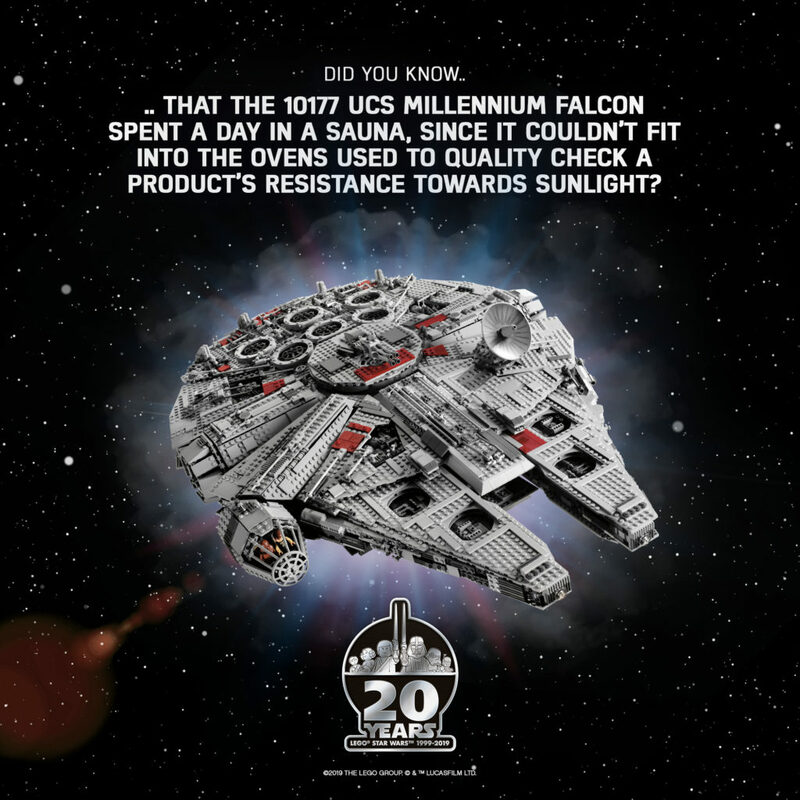 In true LEGO anniversary fashion, I’ve received a plethora of images, facts and figures from LEGO to share with you all. There’s a lot, so I’m not going to share everything, but be sure to keep an eye out as I’ll save some for another post. For now, there’s a big press release below, as well as some fun facts! 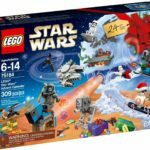 Also, don’t forget there’s the five new LEGO Star Wars Anniversary sets that are all now available (well, one’s out of stock, but it’s only temporary!). 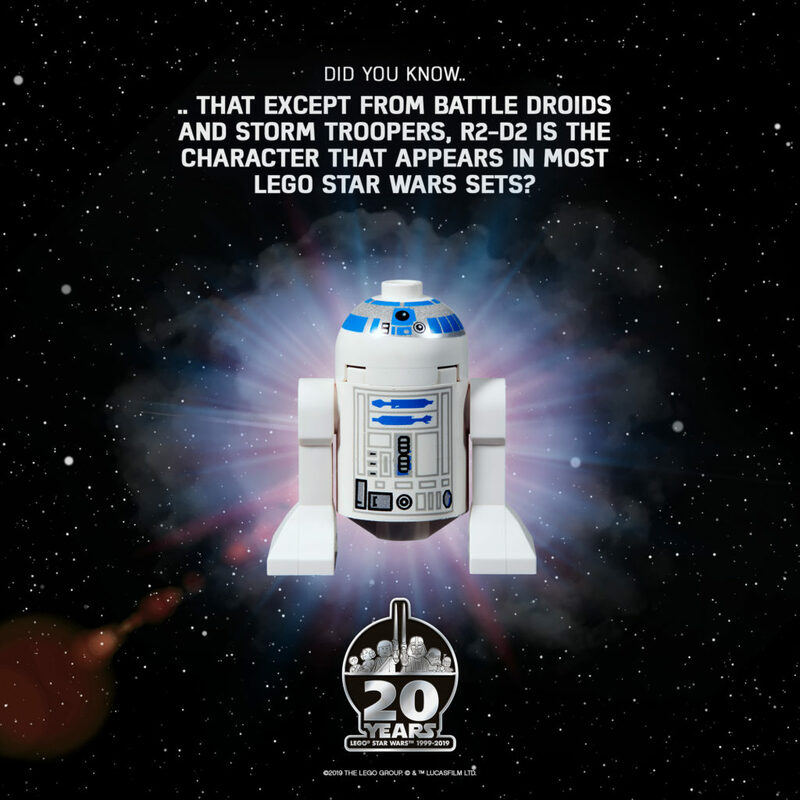 LEGO® Star Wars™ 20-year legacy and launches five new special edition sets to mark the anniversary. 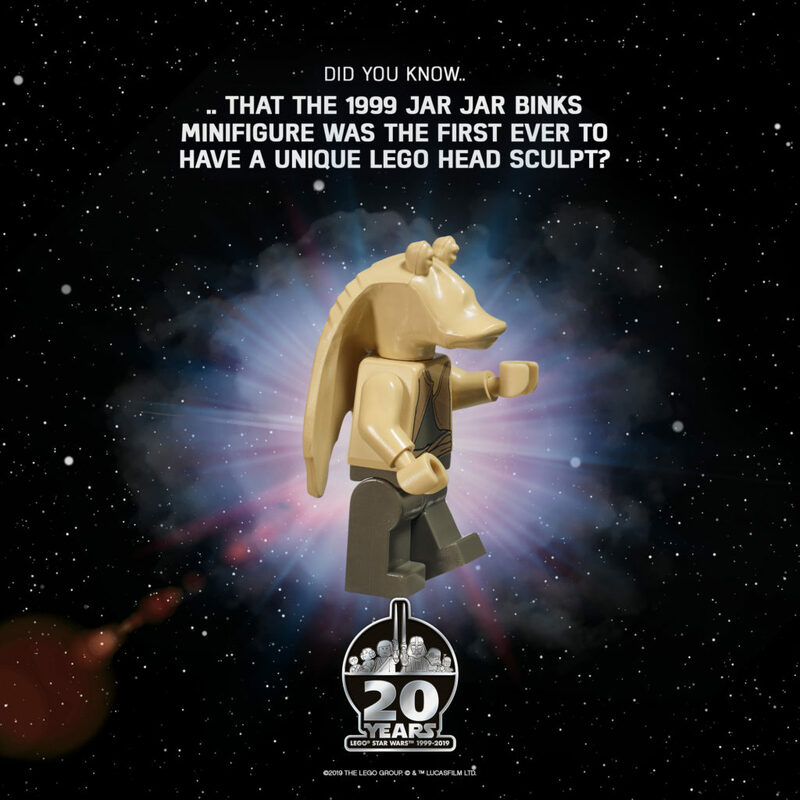 LEGO Star Wars was the LEGO Group’s first IP franchise and has since remained one of the most popular, allowing fans across generations and geographies to come together in fun and challenging building exercises. 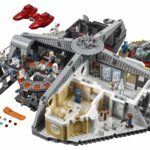 Around 700 different sets (including 1,000 LEGO Star Wars minifigures), five video games, several television and web series, and an abundance of other fun merchandise have been released since the initial launch. 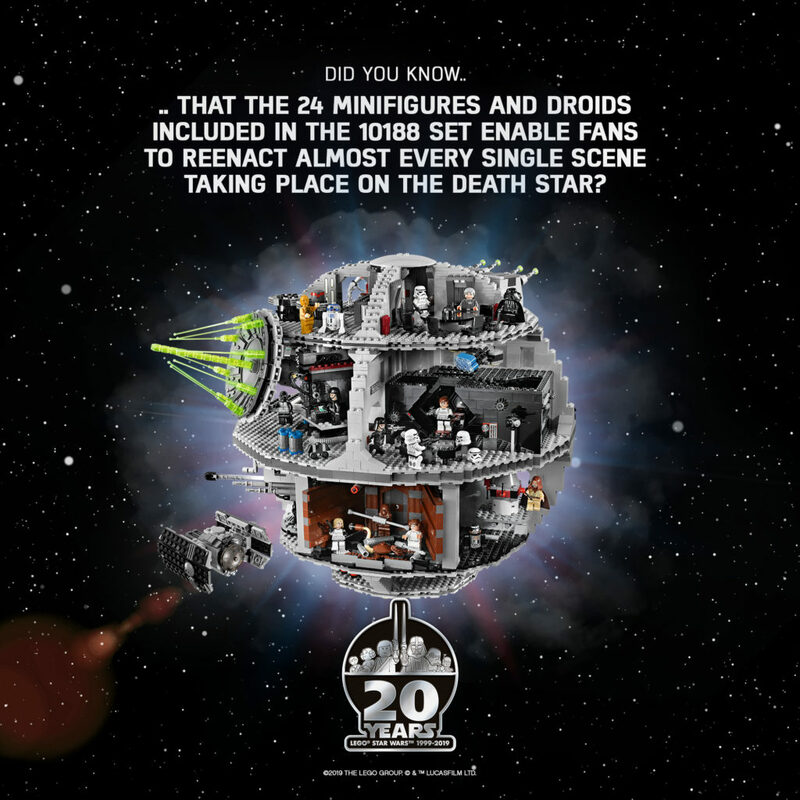 As for the scenes and characters that haven’t yet been sent into the LEGO® Star Wars™galaxy, stay tuned! · 2001: #10018 Darth Maul launches as a set exclusively available on LEGO.com and in LEGO stores – at a whopping 43 centimetres tall! 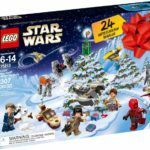 · 2019: Star Wars Episode IX… stay tuned to see what this means for LEGO Star Wars! Lucasfilm, the Lucasfilm logo, STAR WARS and related properties are trademarks and/or copyrights, in the United States and other countries, of Lucasfilm Ltd. and/or its affiliates. © & TM Lucasfilm Ltd. All rights reserved.